The shortage land on which forestry can be developed to provide timer supplies. In light of the reducing forest cover globally, cutting down trees in natural forests is not a viable option. Climate change is another rampant challenge that has engulfed the timber industry. Climate change has brought along massive changes in tree growing. In some areas, climate change has hindered the growth of some tree species that have been known to be a source of timber. Another challenge is the lack of understanding of natural systems by increasing tree plantation growers. This hinders proper forest management with a consequential effect on the logs obtained. It is a low-cost method. The logs are transported faster. Logs with high resin content cannot be transported since they sink into the river. The method might alter the natural vegetation and habitats along the river. In the face of rising tree plantation growers across the globe, there is intense competition in the wood processing sector. 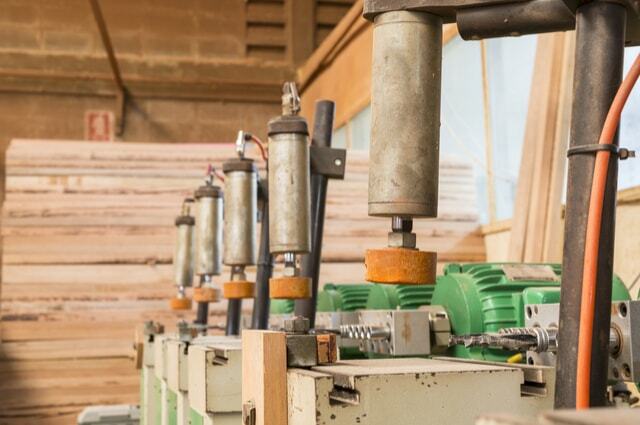 It has become paramount for the stakeholders in wood processing to become creative and find ways to improve the quality of their wood products for them to remain relevant. This competition trickles down to the manufacturer level, distributor, merchant and retail outlet. Their revenue is dictated by how much favour the quality of wood products they use finds within the populations. There is a wide range of wood products such as Hardwood timber, Medium Density Fibreboard, laminates and Plywood. The aesthetic beauty of wood products is what sells among most people, and it is subject to the quality of wood used.